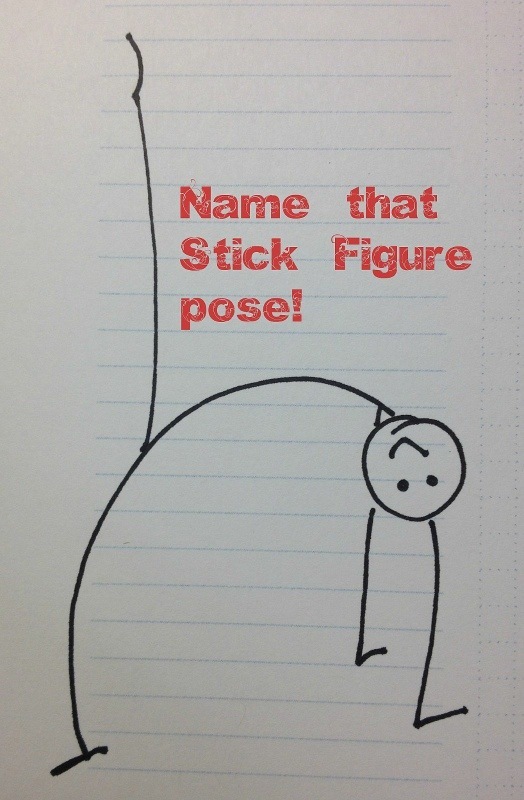 Fun with yoga: Name that Stick Figure pose! I do not claim to be much of an artist when it comes to drawing. I stick to stick figures!! Can you guess the pose Stick Figure Olivia is demonstrating? I love yoga and am always encouraging my friends and family to try yoga. Unfortunately, not everyone has access to a studio or a gym or a teacher. Since I stopped practicing Bikram Yoga, I started exploring a home practice using videos I find on YouTube that fit my level and interest. I’ve discovered hundreds of yoga videos on YouTube; the selection is rather overwhelming! Some are good, some are not-so-good. So to help my friends who have no idea where to begin with yoga, I started putting together a playlist of well-reviewed videos that serve as a solid introduction to yoga basics. 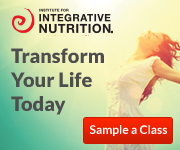 Of course, there are limitations to learning and practicing yoga using just videos. Therefore, in addition to these videos, I also have a recommended reading list I’ll share soon. If you are a yoga student or teacher and have videos, books or other resources you either created or enjoy using, please share with us. © 2013 Paula Carrasquillo and A Yogini Transformed. Paula Carrasquillo is an active yogi, author, and advocate who has lived in numerous watersheds throughout the United States, including Colorado, Maine, Maryland and New Mexico. She currently lives in the Washington, D.C. metro area. Paula is passionate about her family, friends and the motivational and brave people she meets daily through her online writing and social media exchanges. To Paula, every person, place, thing, idea and feeling she encounters is significant and meaningful, even those which she most wants to forget. Follow Paula on Twitter and check out her other blog. If you are uninterested in a collective, Universal morality, then yoga is not for you. 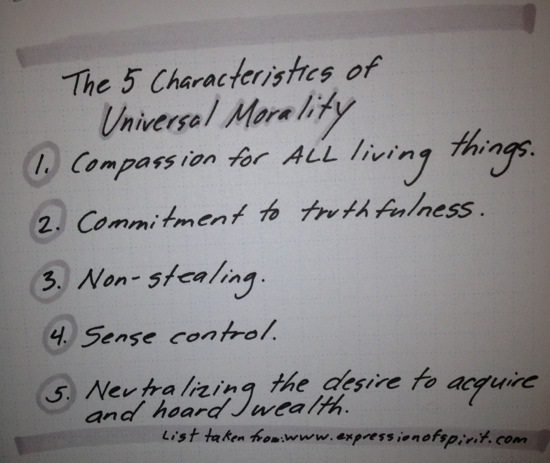 Universal morality, also known as Yama and the first of the eight limbs of yoga Patanjali describes, has five underlining characteristics. 1. (Ahimsa) – Compassion for ALL living things. 2. (Satya) – Commitment to truthfulness. 4. (Brahmacharya) – Sense control. 5. (Aparigraha) – Neutralizing the desire to acquire and hoard wealth. 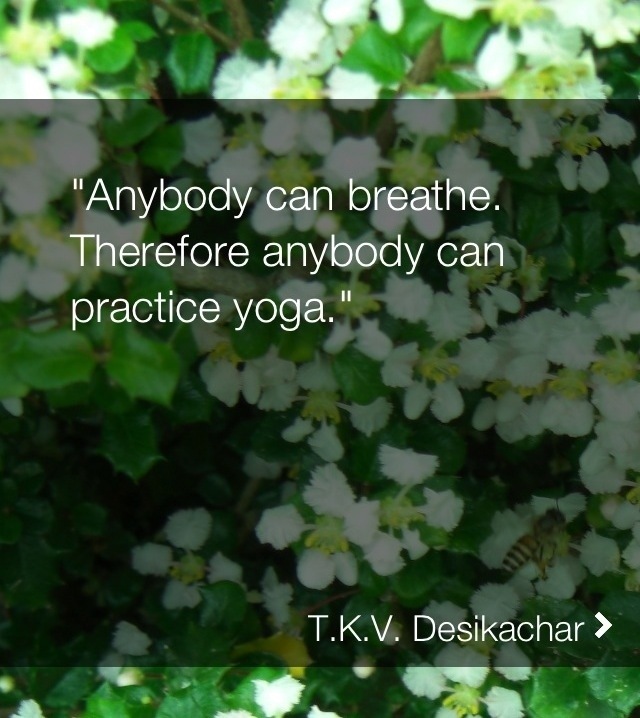 What does yoga teach us? 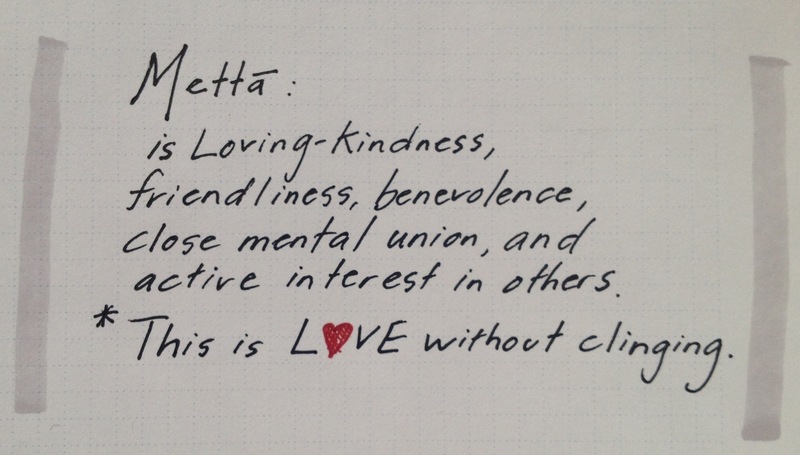 Mettā is loving-kindness, friendliness, benevolence, amity, friendship, good will, kindness, close mental union, and active interest in others. 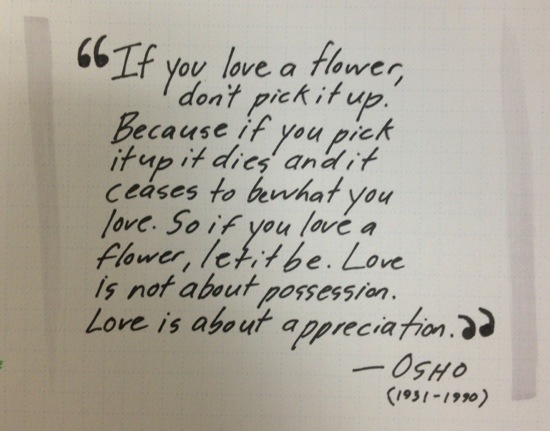 *This is love without clinging.